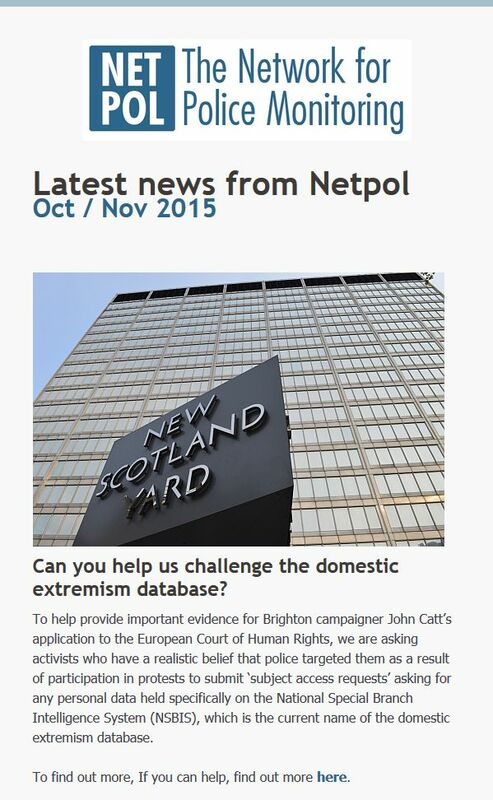 Over the weekend, Netpol supporters received our October / November 2015 newsletter in their email in-boxes. It is now also available online here. 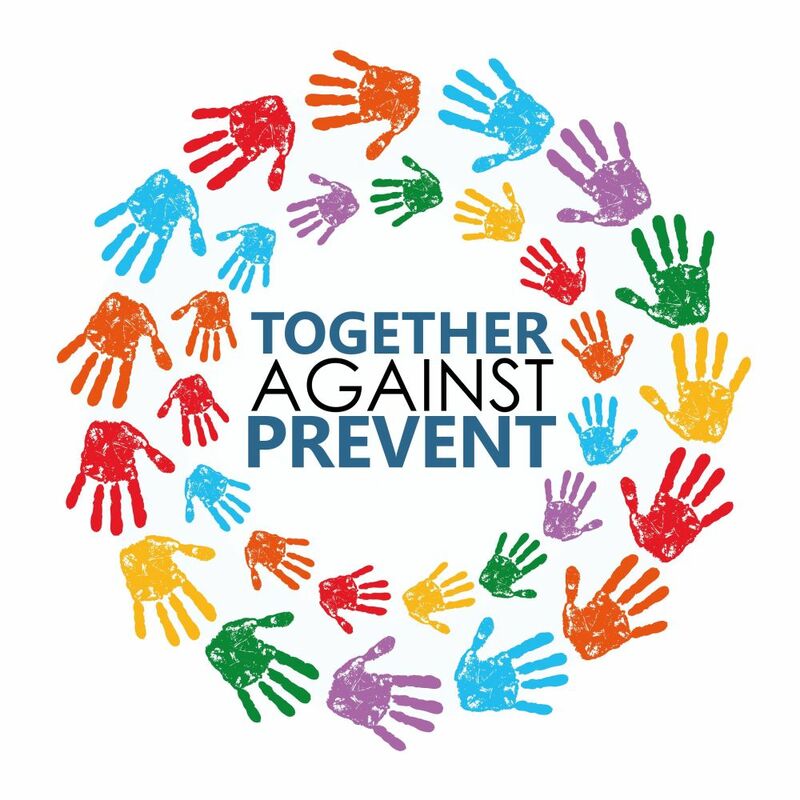 You can find out how at netpol.org/about/donations – we really appreciate any help you can offer.